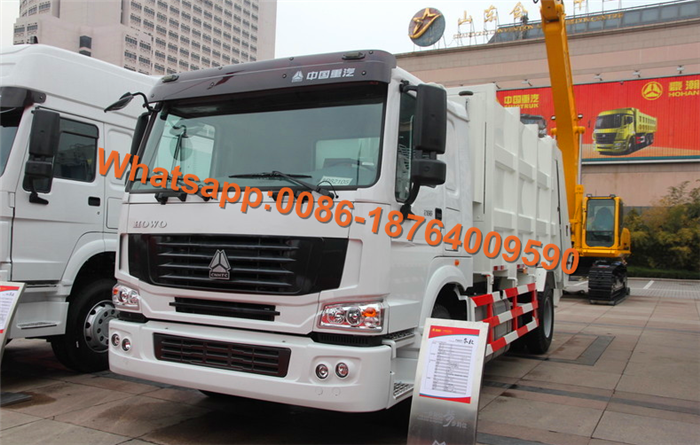 The garbage truck is widely used in sanitation & municipal, industrial enterprises and residential area. The truck has several garbage tanks to avoid pollution during transporting process. The modified part can be separated from chassis, so it is easy to maintain and the mobility & readability of the truck are kept. 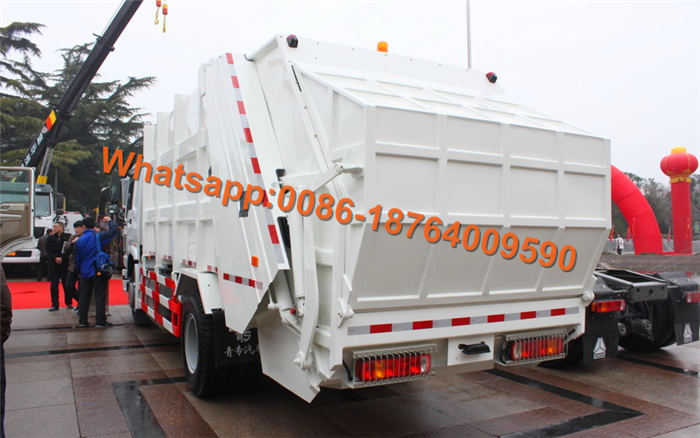 If you have special demand of garbage truck, please contact with us. We may design and modify it for you. We also can add power steering and A/C for you. 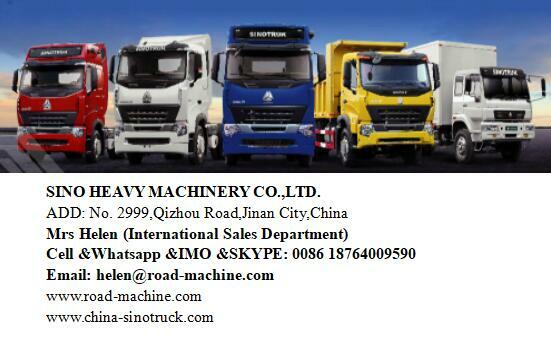 Looking for ideal Compressed Garbage Truck Manufacturer & supplier ? We have a wide selection at great prices to help you get creative. 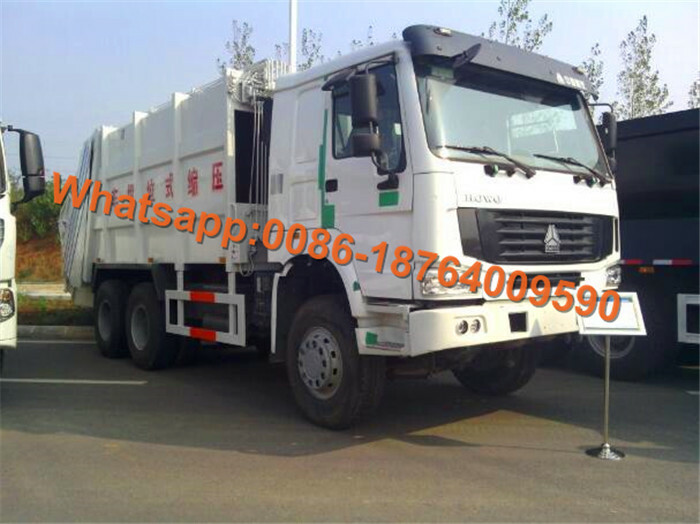 All the 6x4 Compressed Garbage Truck are quality guaranteed. 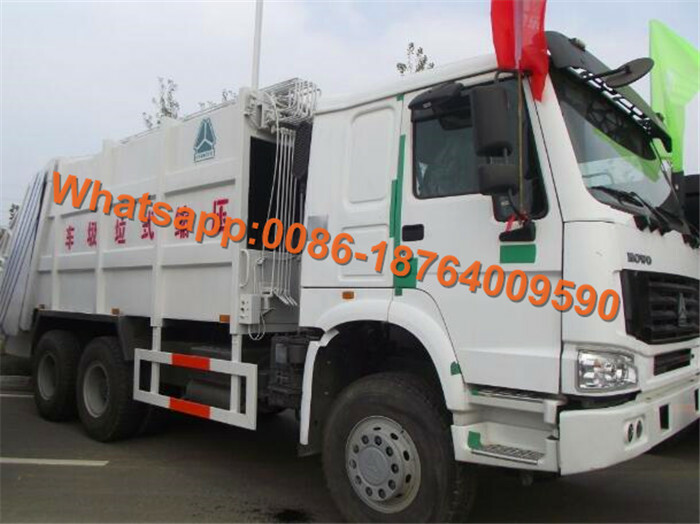 We are China Origin Factory of Howo Compressed Garbage Truck. If you have any question, please feel free to contact us.